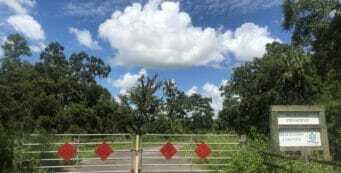 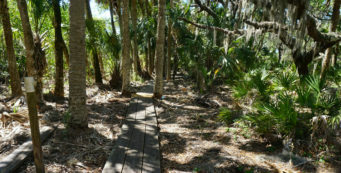 Hiking in Lake Wales | Florida Hikes! 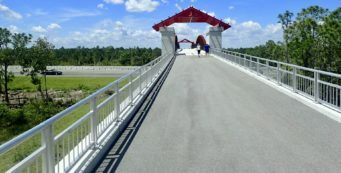 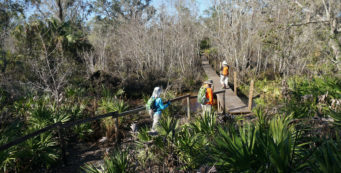 Sitting atop the ancient dunes of the Lake Wales Ridge, the Lake Wales area in Polk County is rich with outdoor recreation opportunities. 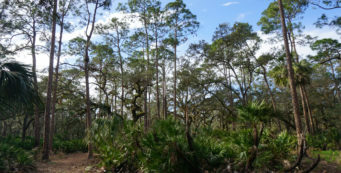 Given the mix of state parks, county natural lands, wildlife management areas and state forests, it’s no wonder that protection of this biologically fragile region means plenty of places to explore. 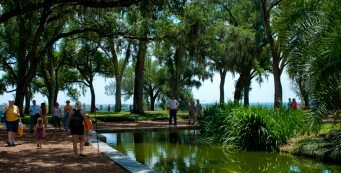 Bok Tower Gardens- Atop one of the highest hills in the Florida Peninsula, Bok Tower Gardens is one of Florida's most spectacular landscaped gardens, “something to appeal to both man and animal, a meditative place,” as envisioned by Edward William Bok in the 1920s. 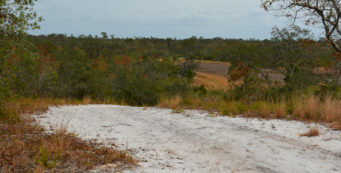 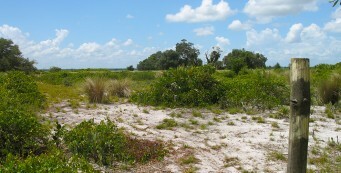 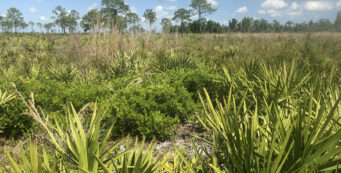 Catfish Creek Preserve State Park- On the ridges at Catfish Creek Preserve State Park, some steep as a ski slope, these elevated slivers of blinding white sand are some of Florida's most ancient hills. 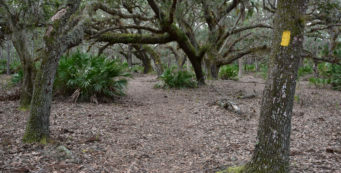 Catfish Creek Preserve Trails- Allan David Broussard Catfish Creek Preserve State Park isn’t just “a perfect example of Lake Wales Ridge Scrub,” it’s a landscape unlike any other you’ll find in Florida. 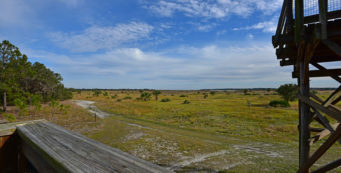 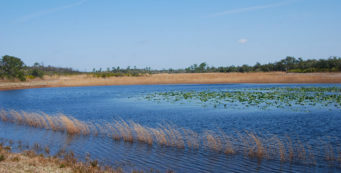 Lake Kissimmee State Park- Deep in the heart of Florida's heartland, ranching heritage lives on at Lake Kissimmee State Park, home of the 1876 Florida Cow Hunters Camp.